A quadrilateral is a two-dimensional closed shape with four straight sides. There are various kinds of quadrilaterals and some of the most common types of quadrilaterals are the parallelograms, the rectangles, the squares, the trapezoids and the rhombuses. 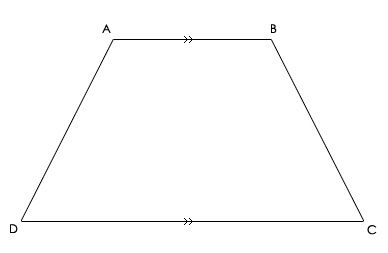 In parallelogram opposite sides are parallel and equal in length and opposite angles are equal. 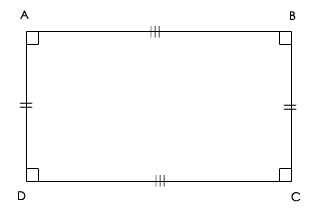 In a rectangle opposite sides are parallel and equal in length. All angles measure 90Â°. 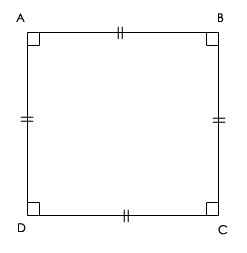 In a square, opposite sides are parallel and all sides are equal in length. 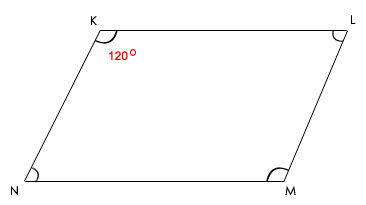 Moreover all the angles measure 90Â°. In a Rhombus, all sides are congruent and opposite angles are equal. 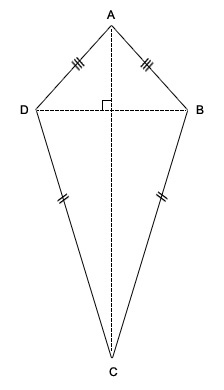 The diagonals of a rhombus bisect each other at right angles. 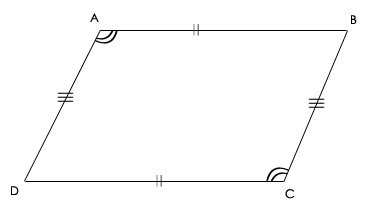 In a trapezium or trapezoid, one pair of sides is only parallel. 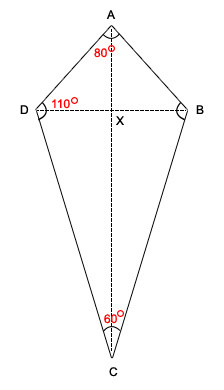 In a kite, the two pairs of adjacent sides are equal and the diagonal cuts each other at right angles. Despite these similarities, there are differences, which classify different kinds of Quadrilaterals. As soon as we hear the word quadrilateral, we begin to think of a square or a rectangle. Undoubtedly, these are also quadrilaterals; thus on that basis assuming that, all quadrilaterals have parallel sides or equal sides would be incorrect. It is for this reason quadrilaterals like the parallelogram, the rectangle, the square and others are classified as special quadrilaterals. 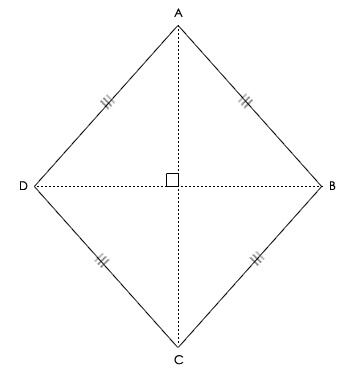 Test your knowledge – try our Quadrilaterals Test.